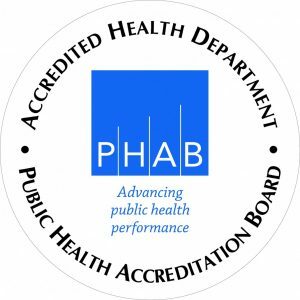 Marion Public Health inspects and licenses pools and spas throughout Marion County, ensuring a safe environment for everyone. 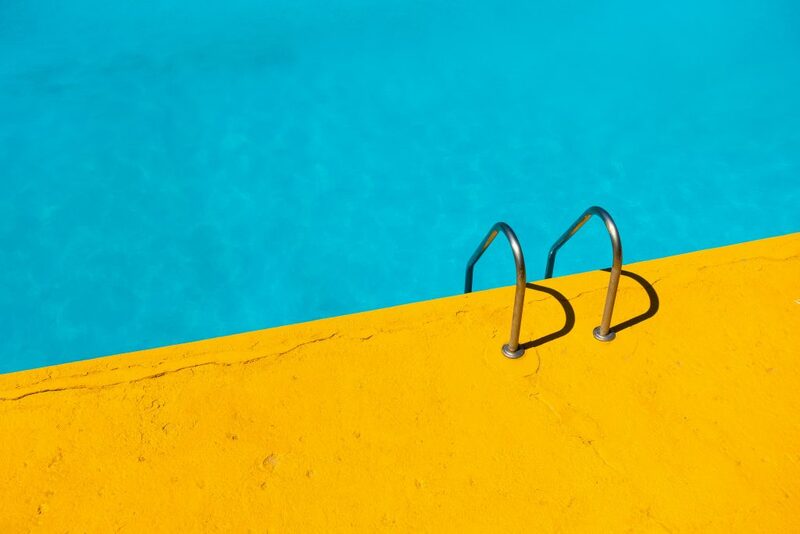 Pool/spa inspections are performed multiple times throughout the year to check safety equipment, water quality, lifeguard certifications, and more. Marion Public Health inspects and licenses pools and spas throughout Marion County, ensuring a safe environment for everyone. Inspections are performed multiple times throughout the year. Pools and spas are subject to the regulations listed in the Ohio Revised Code 3701-31, and more information on pool and spa regulations can be found here. If you have any questions, please call 740-692-9116.